The Business and Sustainable Development Commission, launched in Davos in January 2016, aims to map the economic prize that could be available to business if the UN Sustainable Development Goals—17 objectives to end poverty and hunger, achieve gender equality, and tackle climate change by 2030—are achieved. 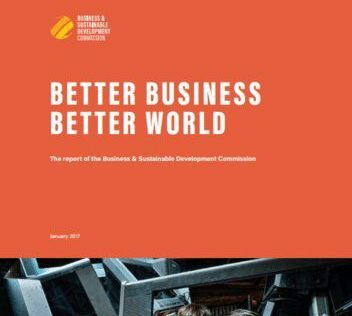 In its flagship report, Better Business, Better World, the Commission describes how business can contribute to delivering these goals. Our 37 Commission members include leaders from business, finance, civil society, labour, and international organisations. The Better Business, Better World report was led by the commissioners, and supported by: the Australian Department of Foreign Affairs and Trade (DFAT), the Bill & Melinda Gates Foundation, the Global Green Growth Forum (3GF), the Swedish International Development Cooperation Agency (Sida), the Netherlands Ministry of Foreign Affairs (MoFA), the Norwegian Ministry of Climate and Environment, the Rockefeller Foundation, and the UK Department for International Development (DFID). The Business and Sustainable Development Commission has overseen this report with secretariat support provided by SYSTEMIQ and the UN Foundation. Chaired by Lord Mark Malloch-Brown, the Commission comprises business leaders from around the world. Members of the Business and Sustainable Development Commission endorse the general thrust of the arguments, findings, and recommendations made in this report, but should not be taken as agreeing with every word or number. They serve on the Commission in a personal capacity. The institutions with which they are affiliated have not been asked to formally endorse the report. What is the business case for water stewardship? 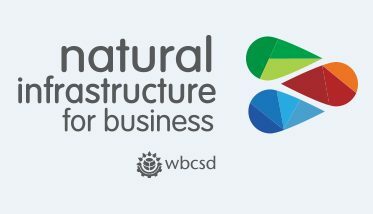 Strengthen the business case for investment in natural infrastructure. 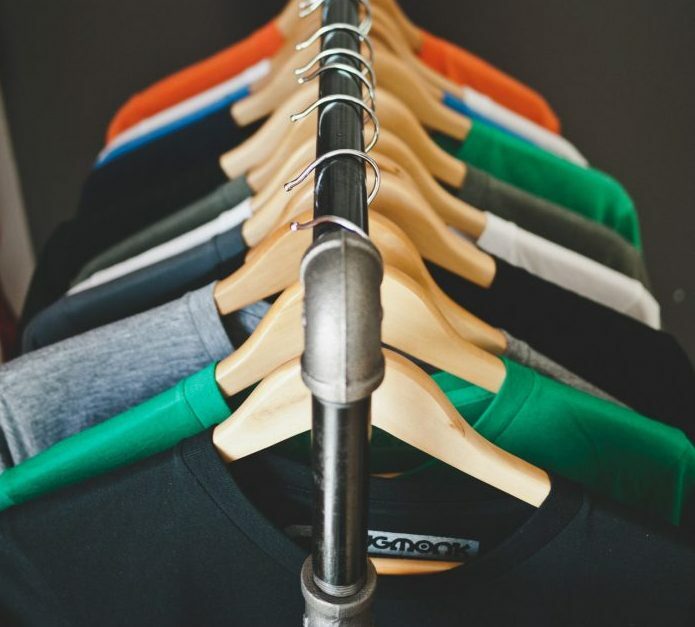 Measure the environmental and social impact of your apparel products and operations.